Way of the Roses — Enjoy England recommended! Enjoy England the organisation heading up the marketing of England have launched a new website and Bowland has come out 'trumps 'as a destination. 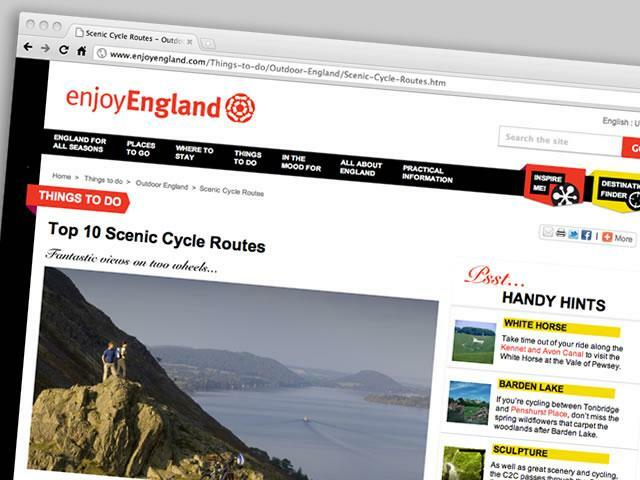 Not only that, the Way of the Roses is No 3 of Englands Top 10 Scenic Cycle Routes.